The townships of Echuca and Moama are neighbours on the Victorian/New South Wales border. They are separated by the Murray River and are the closest point of travel to the Murray River from Melbourne (2.5 hours). 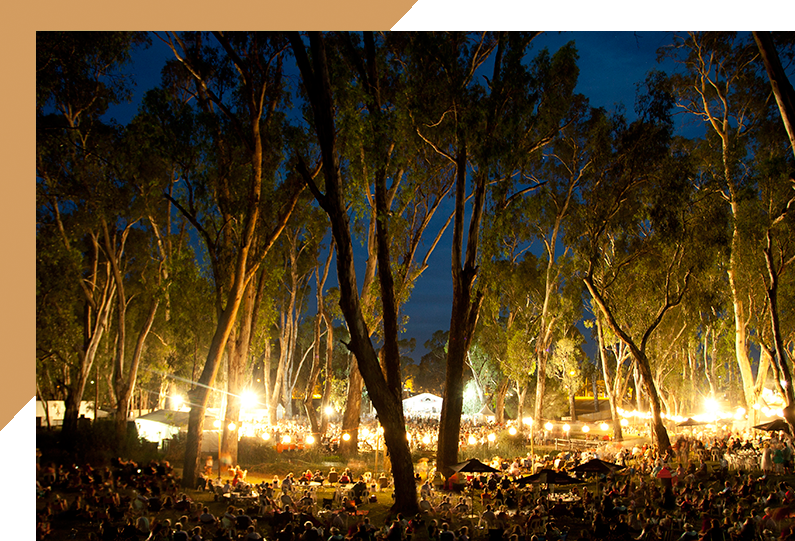 Our shires include the Shire of Campaspe & Murray Shire. With a combined population of over 20,000, which swells significantly during peak visitor periods, the townships of Echuca and Moama consistently rank amongst the fastest growing towns within their respective States. 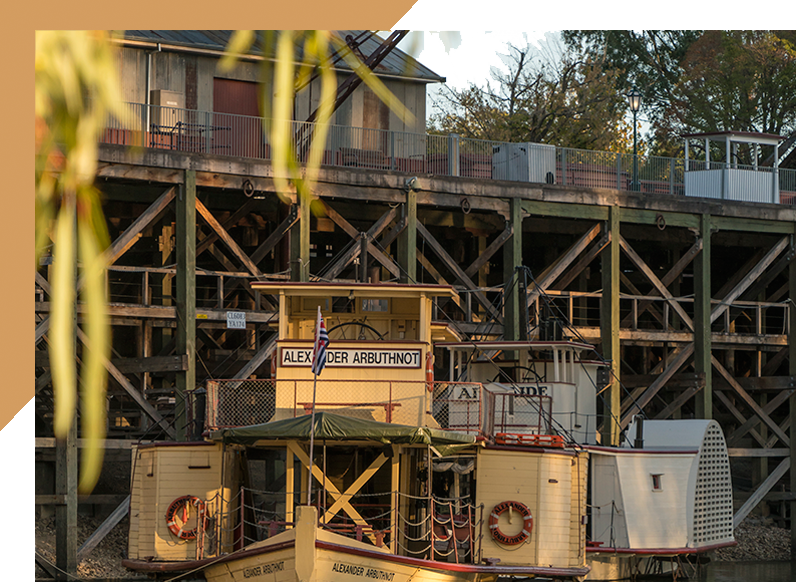 The famous Port of Echuca is the largest inland port in Australia and is home to the largest operating fleet of paddle steamers in the world. Echuca Moama is a major tourism destination, with tourism injecting around $170 million into the local economy annually – which includes more than 600,000 overnight visitors a year. Visitors are attracted to Echuca Moama by its warm climate, the Murray River, recreational attractions, major events, wineries and restaurants, historical features and paddle steamers. Agriculture is another key industry in the region with a focus on grain, sheep and dairy farming. Together, agriculture, forestry, fishing and manufacturing are the largest employers in the region. Other significant industries include food processing, viticulture, accommodation and food services, manufacturing, construction, retail and health care.